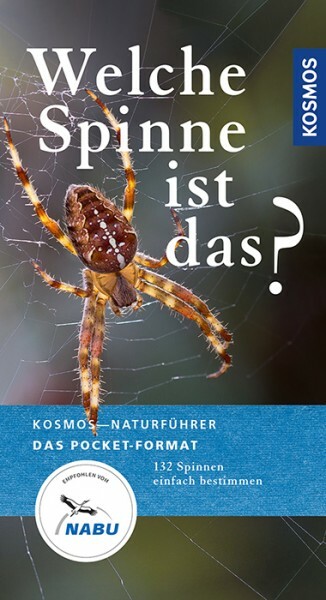 Product information "Welche Spinne ist das?" The practical and competent nature guide for the jacket pocket. Persuasive: All species with splendid photos. Proven: Unerringly identify spiders with the Kosmos color code. Extra: Typical characteristics at a glance.